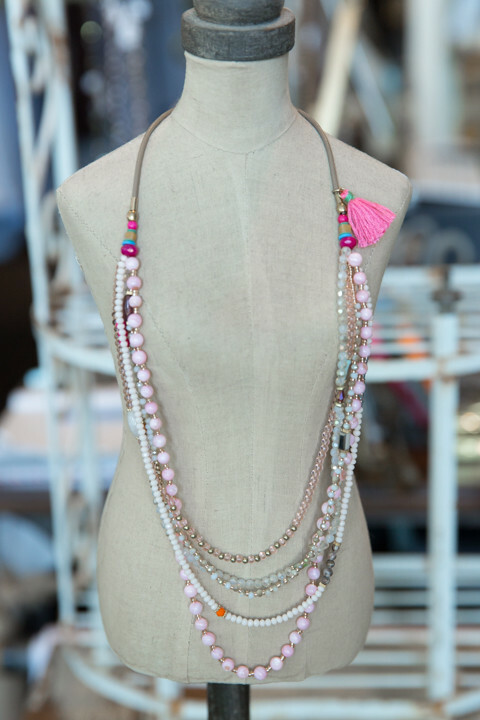 Charming pink beads come together in the Sunset Clouds Necklace by The Lizou Collection. This dreamy five layered piece is strung on a tan leather cord. 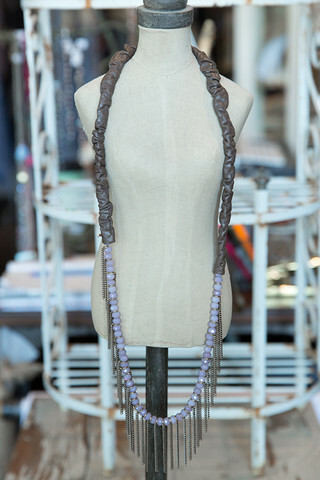 Each layer allows a variety of beads to shine. The first houses pink circles with petite clear iridescent beads. The second are white beads mixed with orange, gold and multi-colored brown. The third is a variety of pink and gold and the last two feature a mixture of white and soft sea foam colored beads. 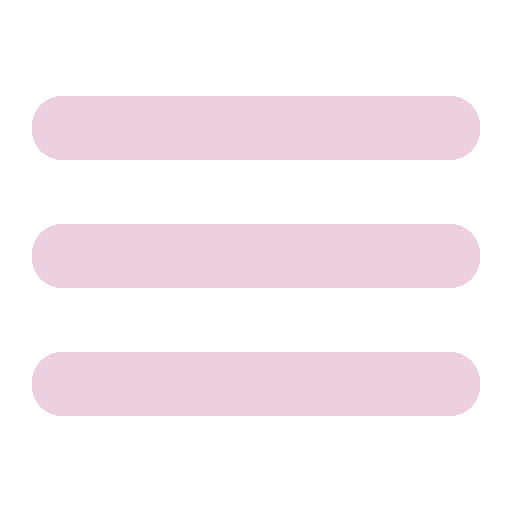 Where the five strands come together is a pink tassel. There is also a gold charm that reads, "Lizou." Made in Nevada City, California.